Founded in 2007, Chatham Brewing is a two-time winner of the Best Craft Brewery in the Hudson Valley at TAPNY (2012,2015) and has been recognized regionally and nationally for its beers. Our beers are available in kegs, cans and bottles. We sell to restaurants, taverns, and retails stores, as well as to individuals for weddings and special events. Local Purveyors: We source malts from Columbia County, including Rye and barrels from Hillrock Distillery. 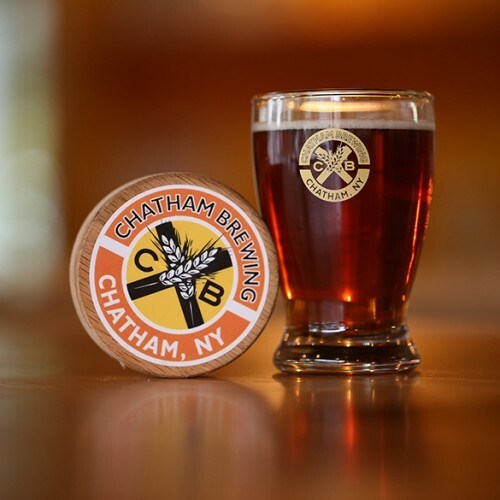 maple syrup from Ron Davis, East Chatham, hops from a variety of farms in Columbia and Washington Co.
Production Methods: Chatham brews all of its beers on premise use the finest malt and hops available. We also can our beers on premise. 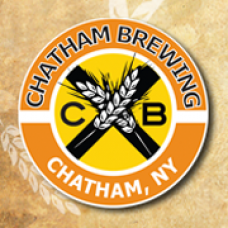 Products: Chatham produces ales and lagers, 12+ styles available including Farmer's Daughter Rye IPA, Spike Devil Porter, Czech'rd Past Pilsner, 8 Barrel Ale, Local Hero Cream Ale, Spike Angel Imperial Porter, O.C. Blonde ale, Maple Amber, and a variety of seasonals. Where to Find our Products: Live music on Friday and Saturday nights. 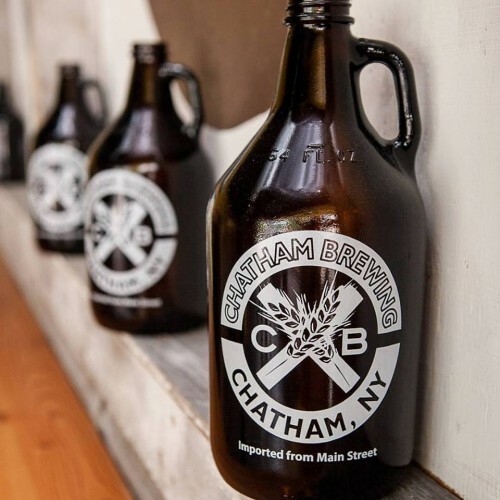 Growlers filled, and packaged beer sold retail, as well as by the glass.